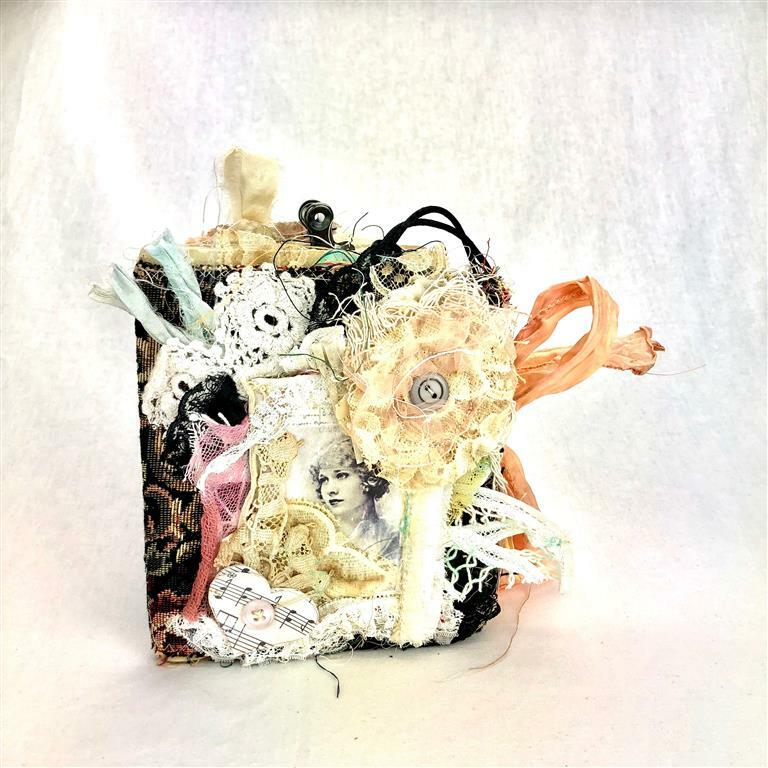 This is one of five handmade Romantic Junk Journals (Secrets) all lovingly made. 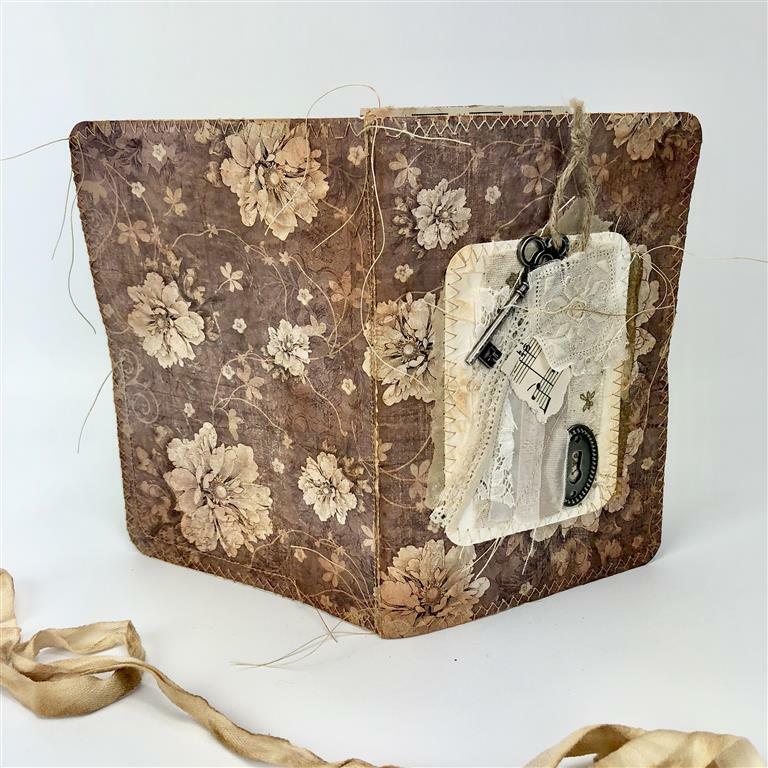 The covers are made out of card and I have used a method that makes them feel like old leather. 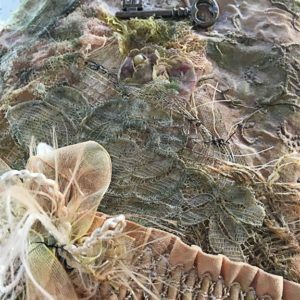 Its a beautiful texture. 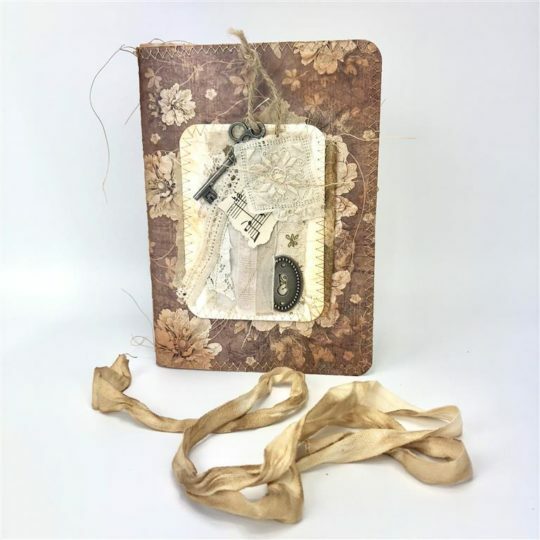 Each Romantic Junk Journal in this series has its own unique cover. 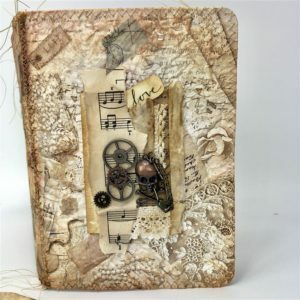 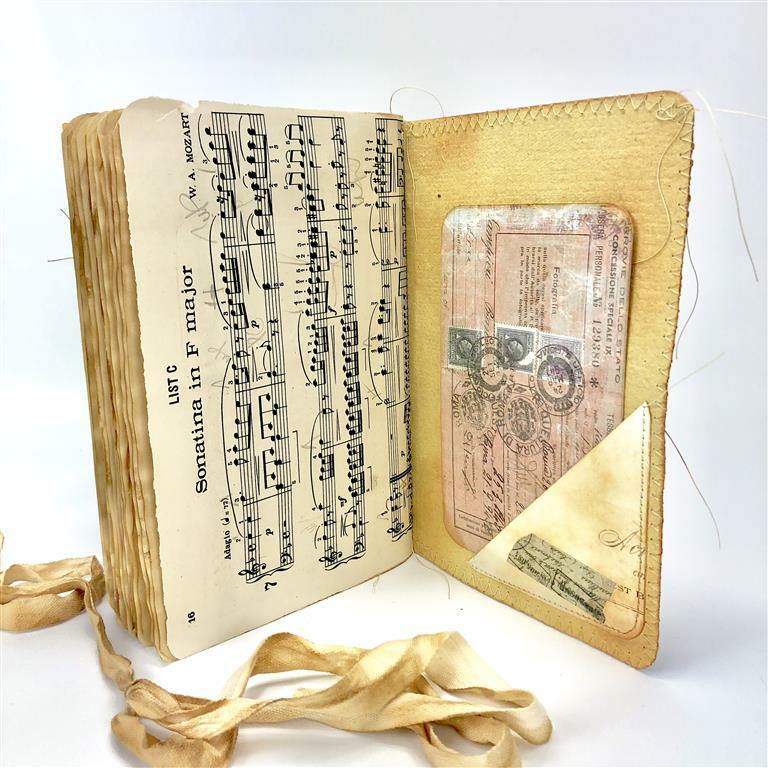 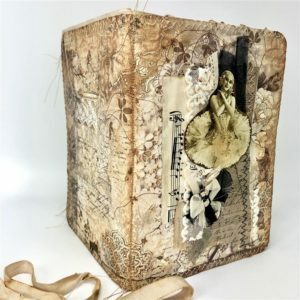 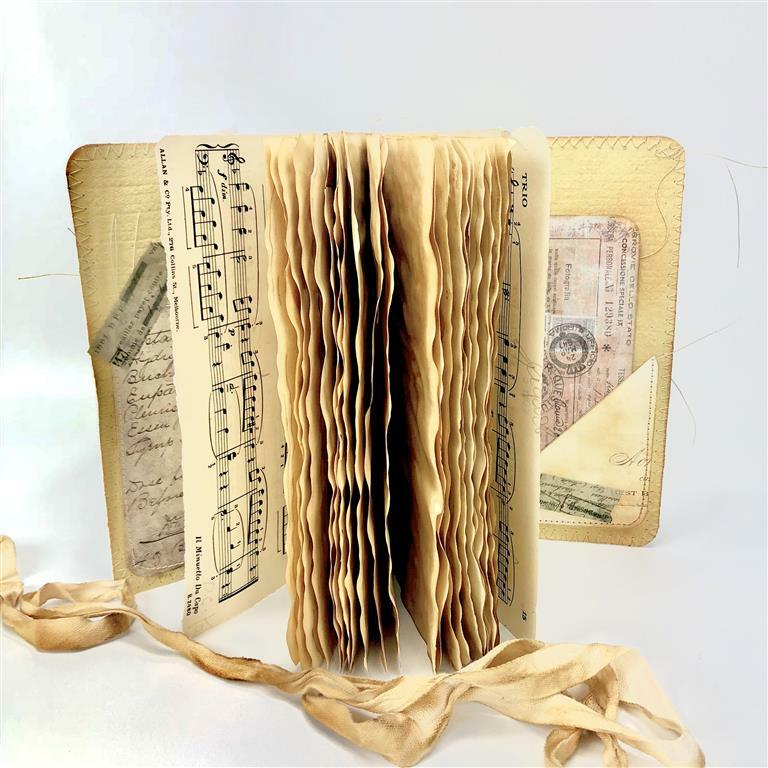 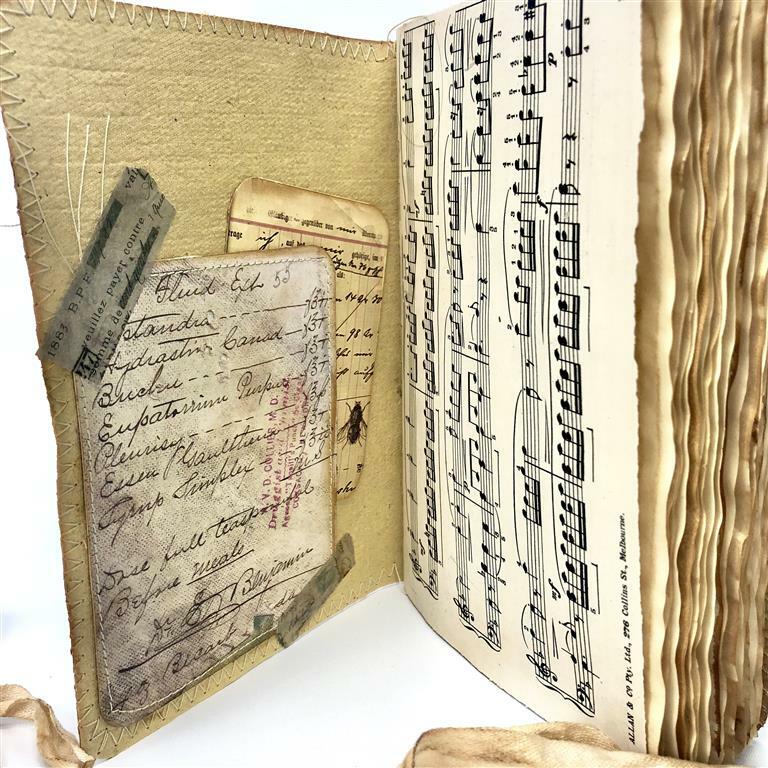 All the pages inside have been coffee dyed then baked in the oven, giving them an old charm feel and a gorgeous crackling sound as you turn the pages.